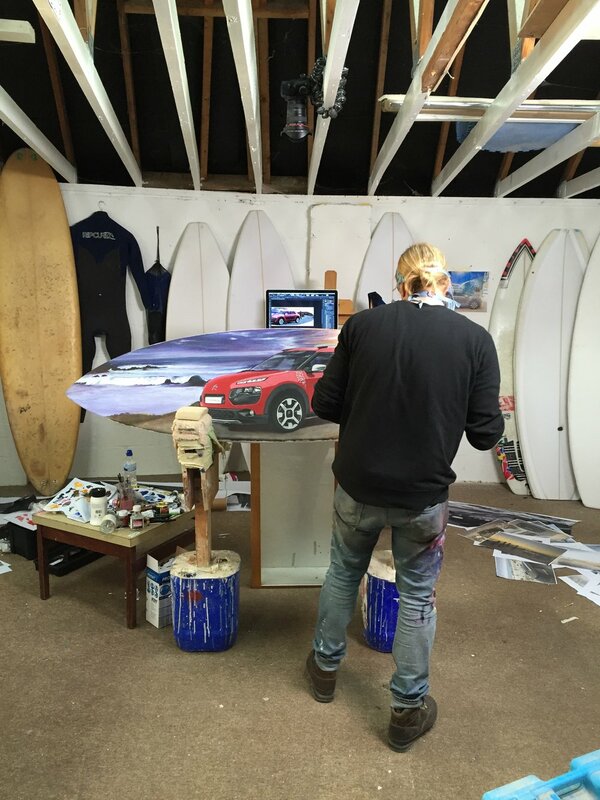 PHIX collaborated with HAVAS UK & VINCE MEDIA to create a series of films about when Cactus Rip Curl meets three awesome artists from around the world. Citroën has teamed up with the prestigious surfing company, Rip Curl, for their latest special edition - Citroën C4 Cactus. 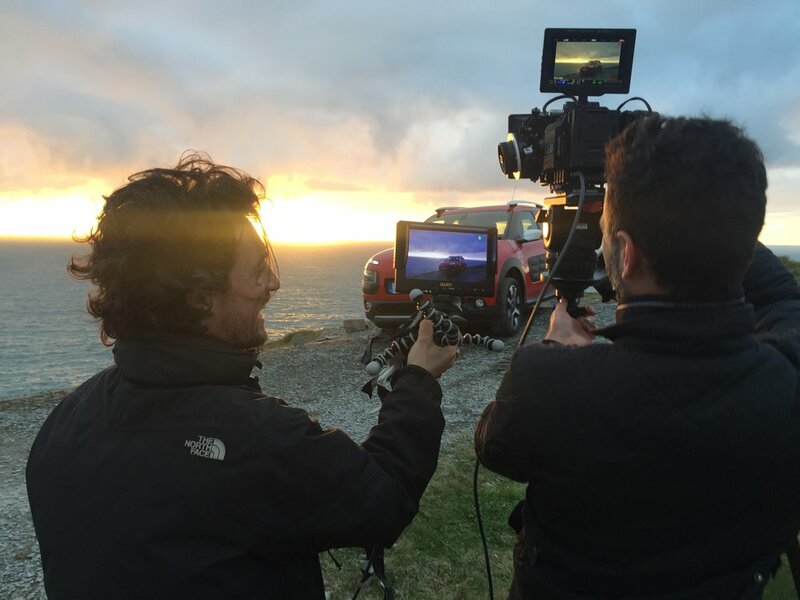 The PHIX team spent a week in Cornwall during April 2016 - filming the cars, time-lapsing artist Kosh and unleashing the drone into the beautiful Cornish landscape. More info here.